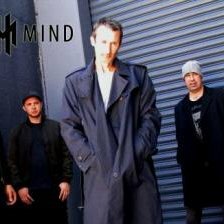 The band Hivemind are from Wellington, New Zealand, and is comprised of Jared Wilkinson on guitar, Scott Walker on bass, Arlo Baylis on vocals, Jim Denham on drums, and Damon Needham on guitar. 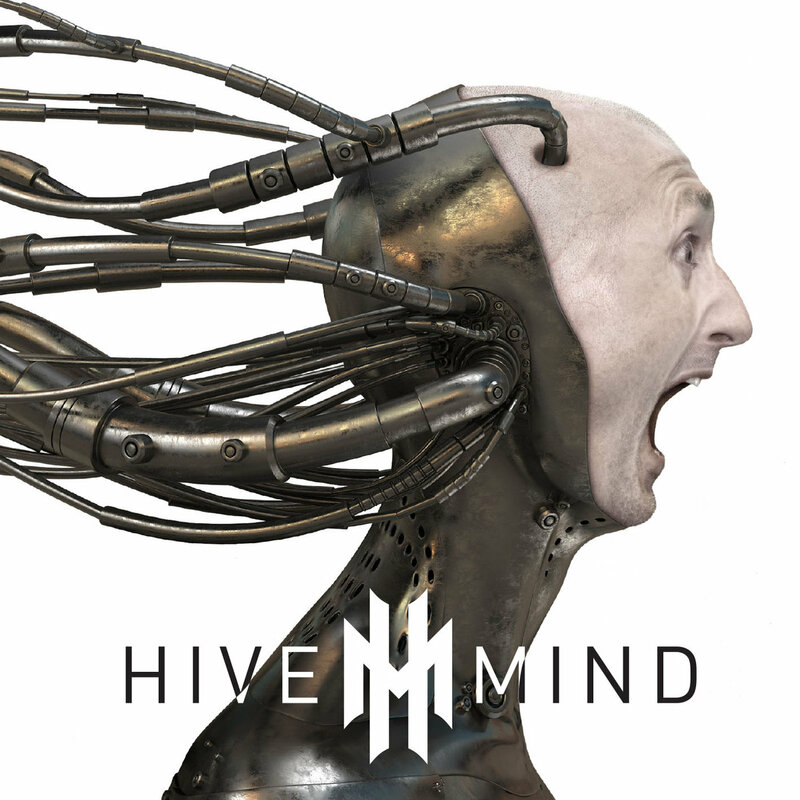 Although you could certainly say its rock music, Hivemind is varied in style and tone, and difficult to pigeonhole. The bands songwriting and lyrical themes range from the universal and the everyday, to science fiction and science fact, and war in all it's forms.. the battle with others, and the battles within oneself. 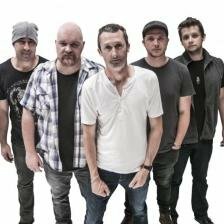 Hive Mind the five-piece rock act based out of Wellington have just dropped their brand new self-titled 12 track album, and it is quite simply superb. I wasn’t quite sure what I was expecting when I opened the first track War Story. I automatically had images of Iron Maiden popping into my head and wondered if this was going to be an 80’s glam track with soaring vocals, but that couldn’t be further from the truth. I wouldn’t exactly say It’s something you are likely to hear on radio being 6 minutes in length, but what a glorious 6 minutes it was.